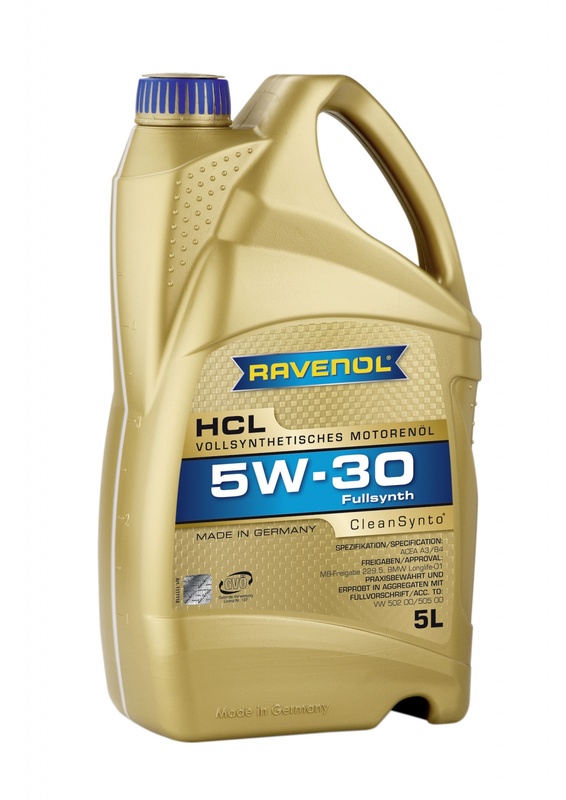 RAVENOL HCL 5W-30 is a fully synthetic engine oil with CleanSynto® technology, specially formulated to minimize friction wear and fuel consumption, whilst offering excellent cold start capabilities. 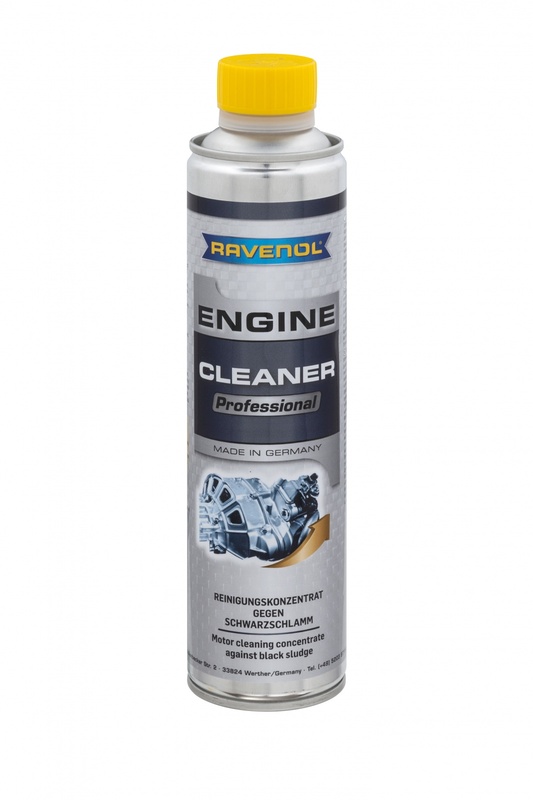 It is a versatile, fuel-efficient engine oil for both petrol and diesel engines with and without turbo-charging and direct injection. It is suitable for extended oil change intervals where recommended by the vehicle manufacturer.